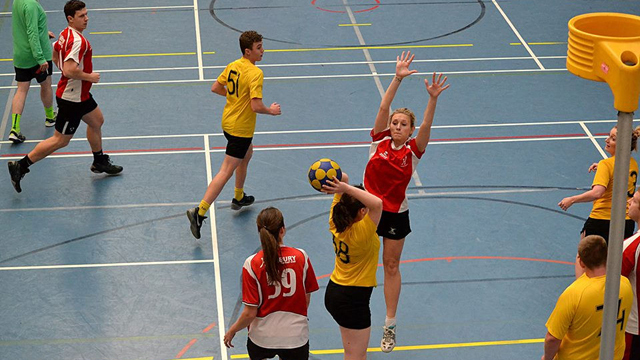 Five Highbury players have been selected to represent London in this weekend’s senior inter-area tournament in Oxford. Niccola Hyslop, Vicki Gee, Steve Carter, Ally Glennie and Moses Hutchinson-Pascal will all be part of the London squad that will take on teams from across the country. It’s the second year in a row that Niccola has been picked for the side, she has also been a mainstay in Highbury 1st team for a number of seasons. Moses is Highbury’s all-time leading scorer with well over 300 goals to his name. Vicki was our 1st team top scorer this season, just ahead of Steve, who won that award the previous season. Ally only joined Highbury from the University of Oxford in the summer, but he was the club’s top scorer this season with 68 goals – including a nine-goal haul in a Promotion Division game. Good luck to our Highbury players and the rest of the team!